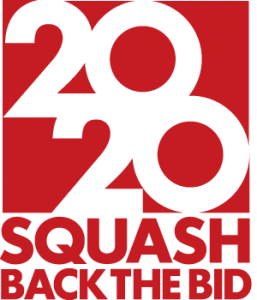 This page is dedicated to the 2020 bid to get squash into the Olympic Games. If you have any supporting documentation, links and/or resources to share with readers and subscribers to this blog, please send them via this online form. 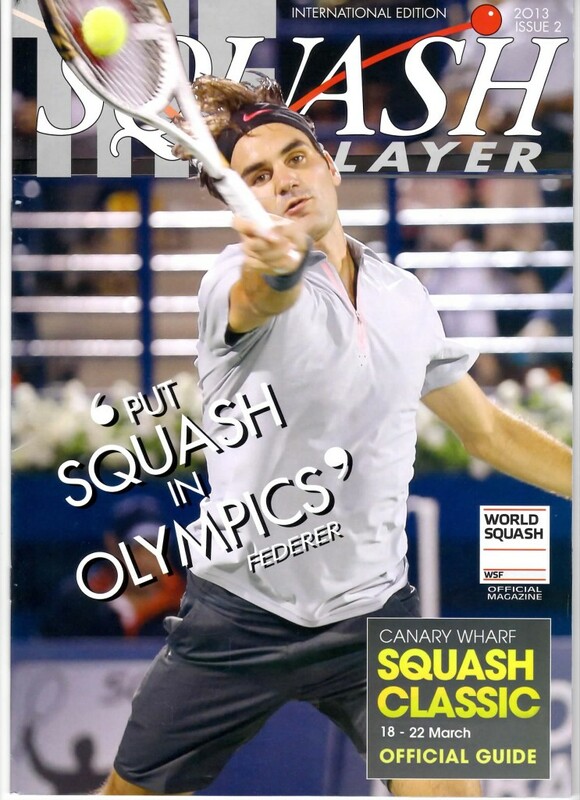 The World Squash Federation just released their Squash 2020 Olympic Bid Brochure that you can download by clicking on the hyperlink.